As a mother, one of my main goals in life is to disciple my child, so that he will be a devout follower of Christ and develop a lifelong relationship with Him. While I don't actually lead a children's ministry, I always enjoying reading what experts and leaders have to say. I had just finished reading What About Kid's Ministry? 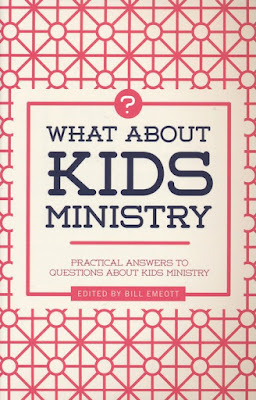 Practical Answers to Questions about Kids Ministry. What initially stood out for me was the book's summary on the back cover, since it not only appeared to be geared towards those who work in leadership, but to parents, as well. Wouldn't it be great if you could sit down with a room full of seasoned kids ministry leaders with nothing but time and a list of questions to ask? 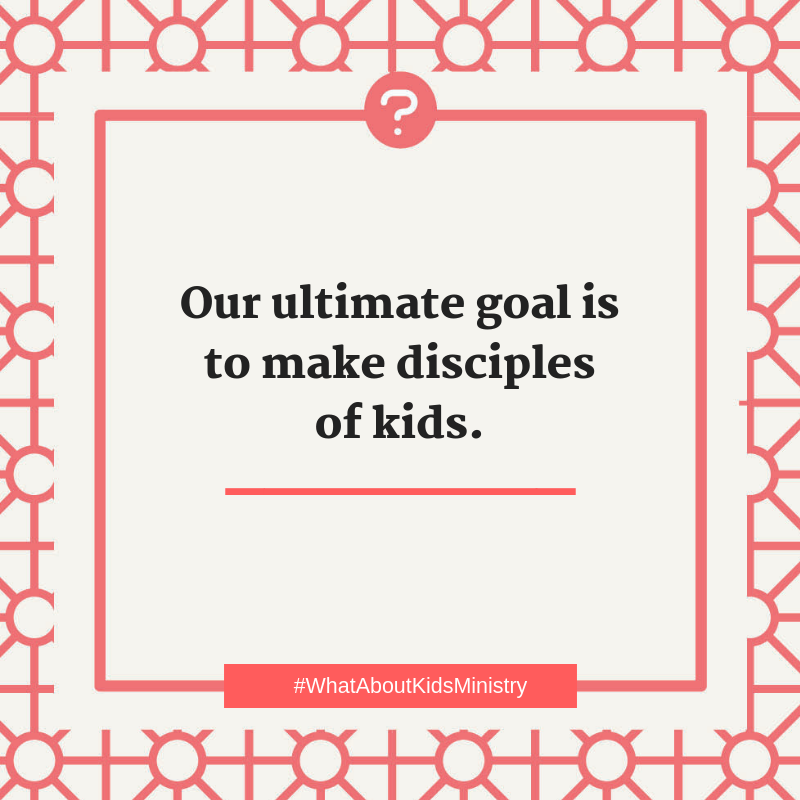 Now, with What about Kids Ministry?, you can do just that! Never are people more impressionable, more passionate, or more eager to learn than in their childhood years. For this reason, those who parent and minister to children have incredibly consequential jobs! But they often lack the answers and solutions to some of their most important questions. 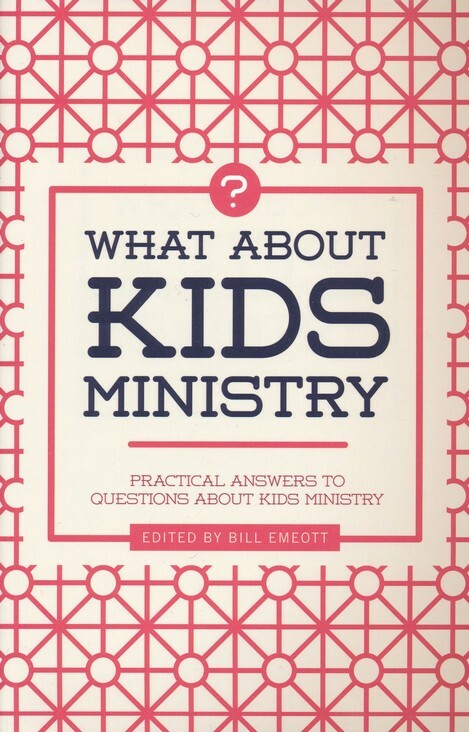 In What About Kids Ministry?, kids ministry expert Bill Emeott has curated a series of questions and answers from some of the most authoritative voices in kids ministry today. 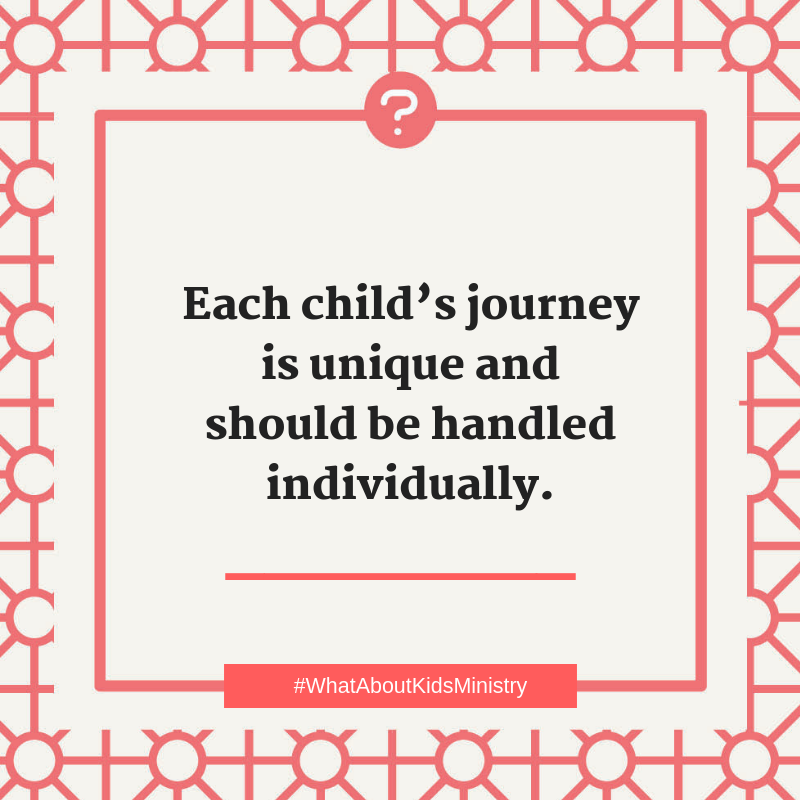 In doing so, he has created the go-to resource for every kids and family minister or parent seeking practical answers to their questions about how to minister to children. Bill Emeott serves as the lead childhood ministry specialist for LifeWay Christian Resources. He joined the ministry team at LifeWay after fourteen years of local church ministry. Bill is passionate about sharing his ministry experiences and learned best practices with kids ministry leaders through classroom and large group opportunities. 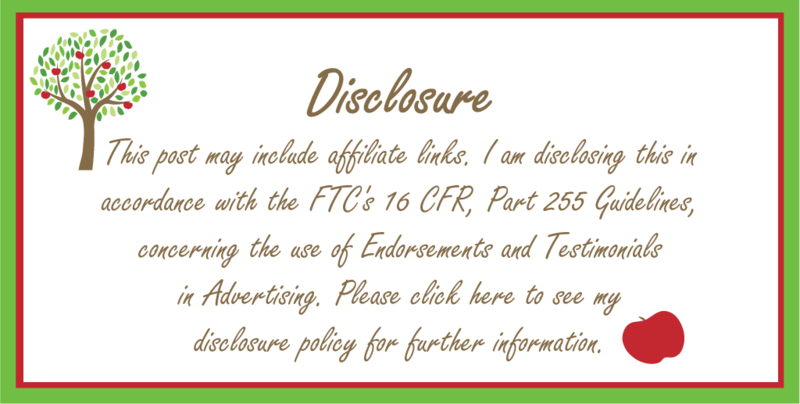 Bill is a graduate of Mercer University and New Orleans Baptist Theological Seminary, where he received his Master of Arts in Christian Education. 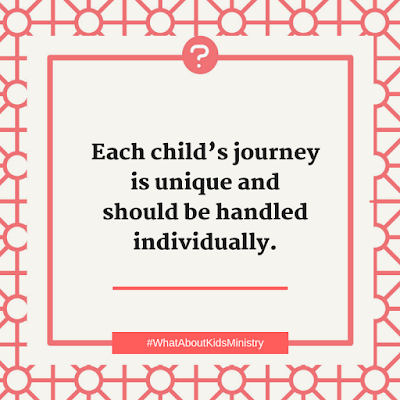 He enjoys teaching kids weekly through small group Bible study, preschool choir, and children’s Bible drill at Nashville’s First Baptist Church. I will be honest, while reading this, I was waiting for the moments where I can connect everything as a parent. Sure, there were a few pearls of wisdom tucked away in some of the text throughout the book, however the summary had led me to believe that this was going to be more of a compilation of questions and answers related to discipling children, that could be beneficial for both parents and ministry leaders, alike. What I actually received from reading this is that it's not so much a book for parents, but more so directed to actual children's ministry leaders who work in churches, schools, or Bible camps–mainly those who will be ministering to a group of children. 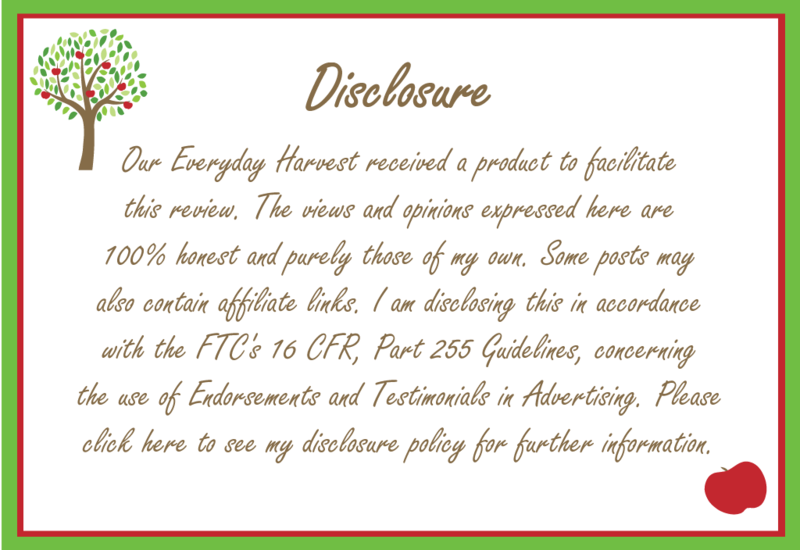 I was initially disappointed by this, since I was hoping for something that would be more relatable to parenting, perhaps some encouragement and insight that I could apply to my own family. With all of that being said, I still didn't stop reading the book, but instead actually finished it all the way through. 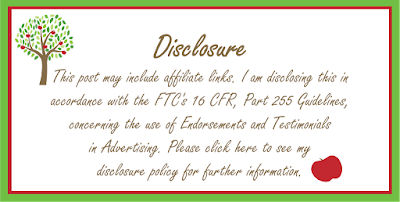 Why, when it didn't necessarily pertain to my individual situation? Although, it didn't meet my initial expectations, it's still an interesting read and some folks are not going to want to completely write this book off just yet. This will particularly be the case if you or someone you know is involved in any type of ministry work with kids. While this wouldn't be my first recommendation as a resource for parents, it is actually an incredible asset for ministry leaders working with groups of children. 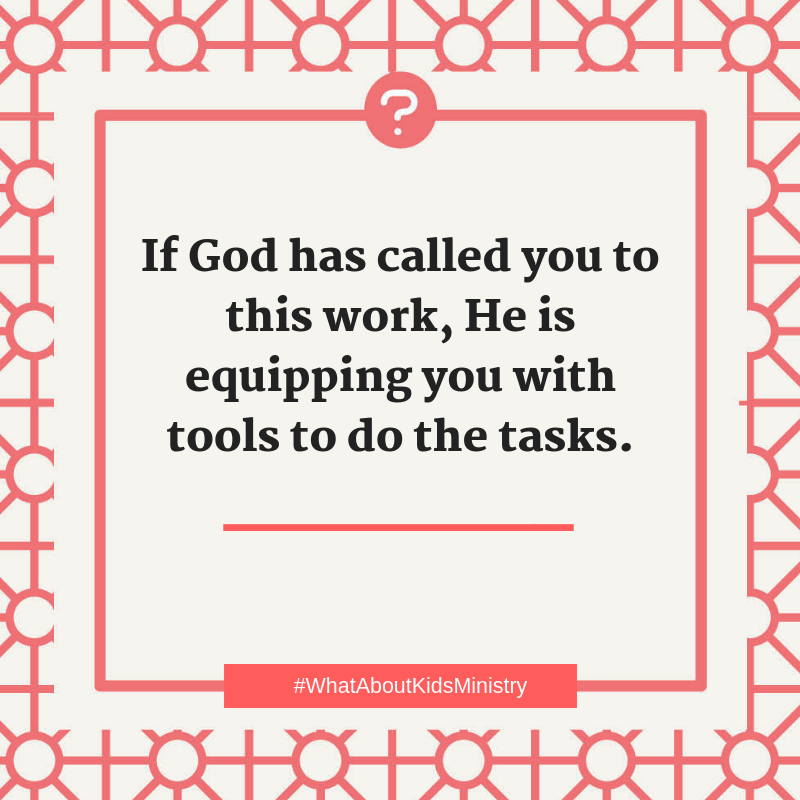 As I was reading this, I tried to put myself in the shoes of someone in this field, and could definitely see how it would prove to be an important tool to have, especially if you are just developing a new ministry. 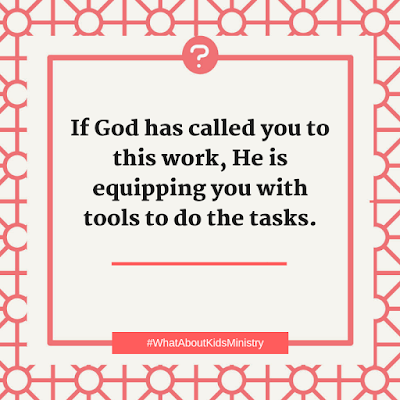 The book is not necessarily set up as a Q&A session, but offers a detailed breakdown, chapter by chapter, where it pretty much gives you the ins and outs of maintaining and developing a successful ministry. Some of the topics include planning, training, teaching, developing activities, effective communication, enlisting volunteers to help, dealing with special situations or crises, and even ways to work amicably with different types of people (both kids and adults). While perhaps not the most fitting book for parents, What About Kids Ministry? is definitely a comprehensive guidebook on how to make your ministry a successful one. With helpful tips and advice throughout, it seems to cover all the bases, and would make a valuable tool and resource for every children's ministry leader.